This is a reminder to register for the Triennial ICETE Consultation (C18), that will take place in Panama 29 October – 2 November 2018. Click here to read more details concerning the theme of the event. 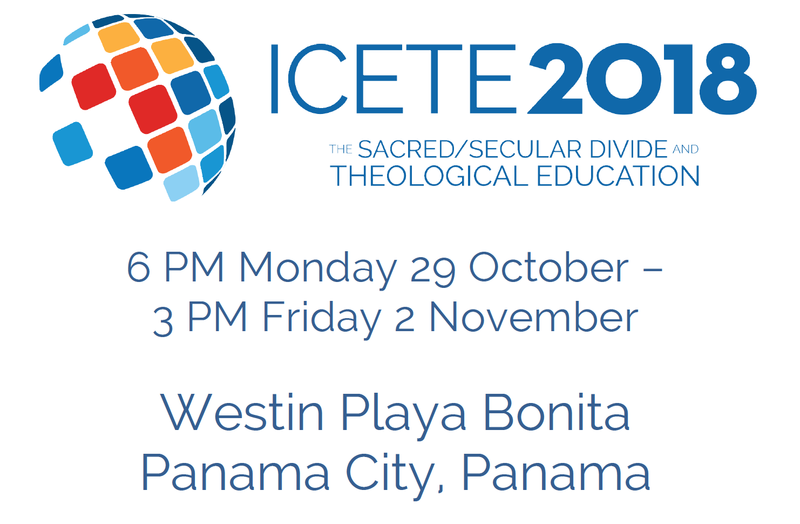 Additional information is found on the ICETE website at http://www.icete-edu.org/panama/ and registration is all done online here http://www.cvent.com/d/p5qcfm/4W. 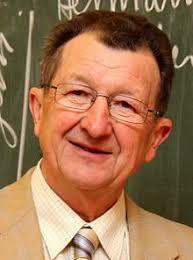 Please contact Stefanii Ferenczi sferenczi@icete-edu.org if you have any problems with your registration. All EEAA members receive a registration discount. Non members pay $500 registration fee, for EEAA members, that is reduced to $300. To receive this rate, you need to select EEAA as their ICETE membership from the drop-down menu on the first page of registration. Several of us have already registered for what promises to be another landmark event in global theological education. I hope many of you will choose to attend and contribute to a strong European presence!